Ⅰ, China's leading professional glass factory 1, Zibo Zhuyuan Glass Factory was built in 2004, and in 2018 it was officially renamed Shandong Zhuyuan Glass Handicraft Co., Ltd. We are Alibaba verified manufacturer since 2014. 2, Now we have two factories Boshan and Laiwu, Boshan covers an area of 0.67 hectare, Laiwu covers an area of 1.34 hectare. 3, There are 20 workers and 5 skilled workers. 4, Many times was rated as the best company in Boshan district. Ⅱ, Excellent service 1, More than 10 years production experience and international trading experience, professional international trading team, 24-hour customer service online. 2, There are more than fifteen available colors and sizes for customers to choose. 3, Package and logo are required by every customer. Ⅲ, Factory strength We have five raw materials furnaces, two broken lines, 600 tons per month, shorter delivery time. Ⅳ, Exporting country Our products are exported to Australia, the United States, Canada, the UK, Korea, Japan, Italy, Mexico, Germany, Dubai, New Zealand and so on, the export ratio reached 80%. Ⅴ, Strict quality control 1, High-quality raw materials ensure high-quality product, the more bright colors, non-toxic and non-radioactive and non-smell. 2, Strict production and quality control . 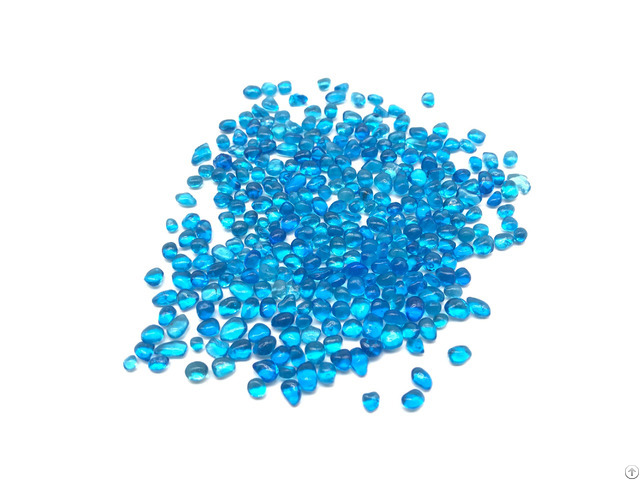 Ⅵ, Main product 1, Glass beads (more than 15 colors and sizes) 2, Glass sand (more than 15 colors and sizes) 3, Glass block (the color and size can be inquired by customer) 4, Glow in dark glass (different sizes, high efficiency light time) 5, Special-shaped products (cashew, flat beads, diamonds, heart shape, etc.) 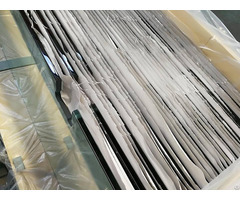 6, Road-marking glass bead (reflective road marking glass bead, grinding glass bead, filling type glass bead) Ⅶ, Business principle 1, we respects the principle of "honest business, customer first, perfect service" to provide high-quality products and after-sales service. 2, Welcome to visit our factory, offer valuable suggestion, and grow up with customer together.